Do your lips need some extra hydration? Most lip balms use a high percentage of beeswax which can leave your lips feeling waxy. Although the wax protects your lips from the elements, it does nothing to keep them soft and moisturized. Too much wax means that little to no moisture reaches your lips. 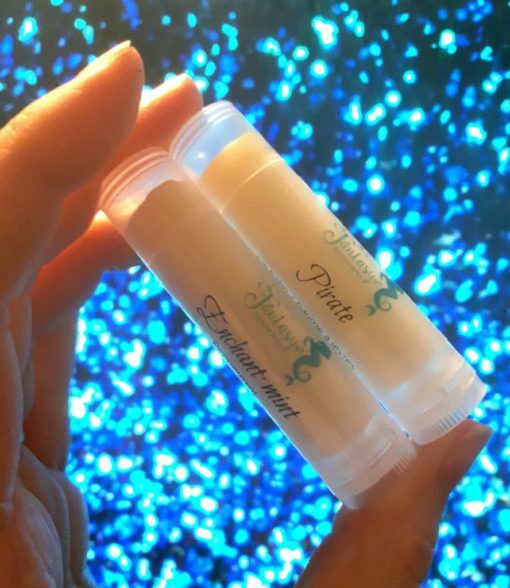 My lip balms use shea butter as the main ingredient to gently hydrate lips and keep them soft and supple. Beeswax is included but at a lower percentage than most other brands. This means your lips will still get the protection from the wax but without the waxy feel that most lip balms leave. All oils in my lip balm are hand picked for their skin-loving benefits. 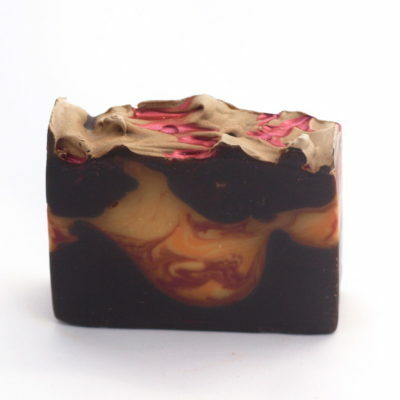 Ingredients: Butyrospermum parkii (shea) butter, cera alba (beeswax), theobroma cacao seed (cocoa) butter, cocos nucifera (coconut) oil, oryza sativa (rice) bran oil and/or prunus amygdalus dulcis (sweet almond) oil, prunus armeniaca (apricot) kernel oil, simmondsia chinensis seed (jojoba) oil, tocopherol (vitamin E), aroma. Lip balm may have silver or clear cap. These lip balms are amazing! So soft and really help keep my lips moist during the winter without using crazy chemicals. 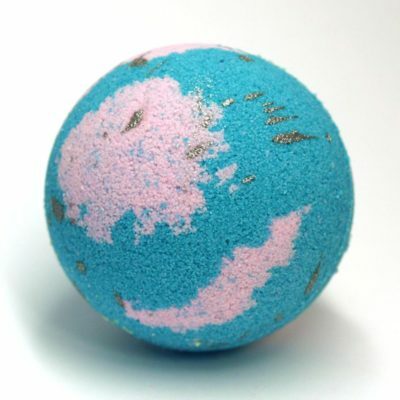 Smell great too (the caramel helps with sugar cravings)!